A Kremlin spokesman later dismissed the allegations. 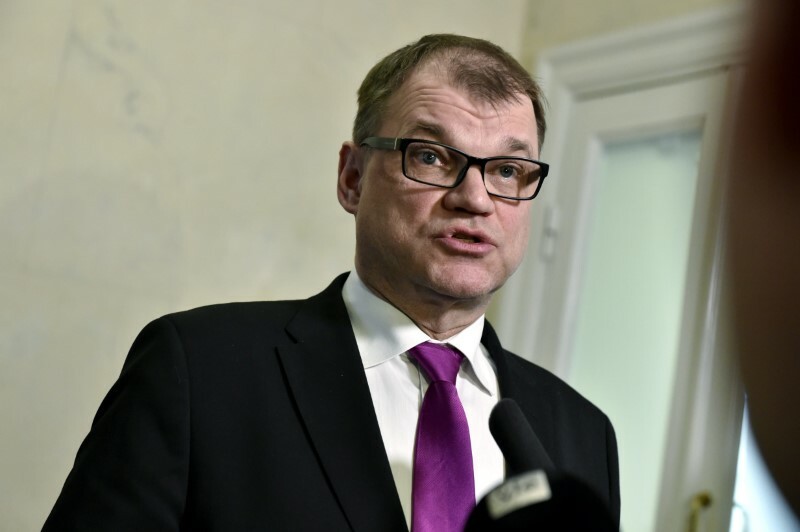 HELSINKI/MOSCOW — Finland’s GPS signal was intentionally disrupted during NATO war games in the Nordic countries over the past few weeks and the culprit could be Russia, Prime Minster Juha Sipila said on Sunday. The Kremlin on Monday dismissed the allegation. Finland’s air navigation services on Tuesday issued a warning for air traffic due to a large-scale GPS interruption in the north of the country. Norway posted a similar warning about loss of GPS signals for pilots in its own airspace at the end of the October when the NATO exercise began. Finland is not a NATO member but it took part as an ally in ‘Trident Juncture’, NATO’s largest exercise in decades which ended on Wednesday. Forces from 31 countries participated in the games close to Russia, in an area stretching from the Baltic Sea to Iceland. Finland shares a 833-mile (1,340-kilometer) border and a difficult history with Russia. It has lately developed closer ties with NATO but stopped short of full membership in line with a tradition of avoiding confrontation with its eastern neighbor. Reporting by Anne Kauranen and Tom Balmforth.